As the consumer’s conception of masculinity changes, the way brands advertise to men must change as well. A significant shift has begun as brands move toward focusing in on a clear "purpose" and try to align with a new generation of consumers. This shift has also pushed brands to figure out how to be an active part of their consumers' changing mindset. As the industry evolves, brands that advertise to men are still trying to understand how to stay relevant in this transformative time. You can see this transformation reflected in the successful advertising campaigns run by leading men’s "beauty" brands such as Dove Men+Care and Harry’s. These brands aren’t just portraying men through physical attributes such as strength, but instead they’re focusing on more personal attributes such as strength of character. In fact, even calling the category "men’s beauty" marks a significant shift in society’s evolving views. 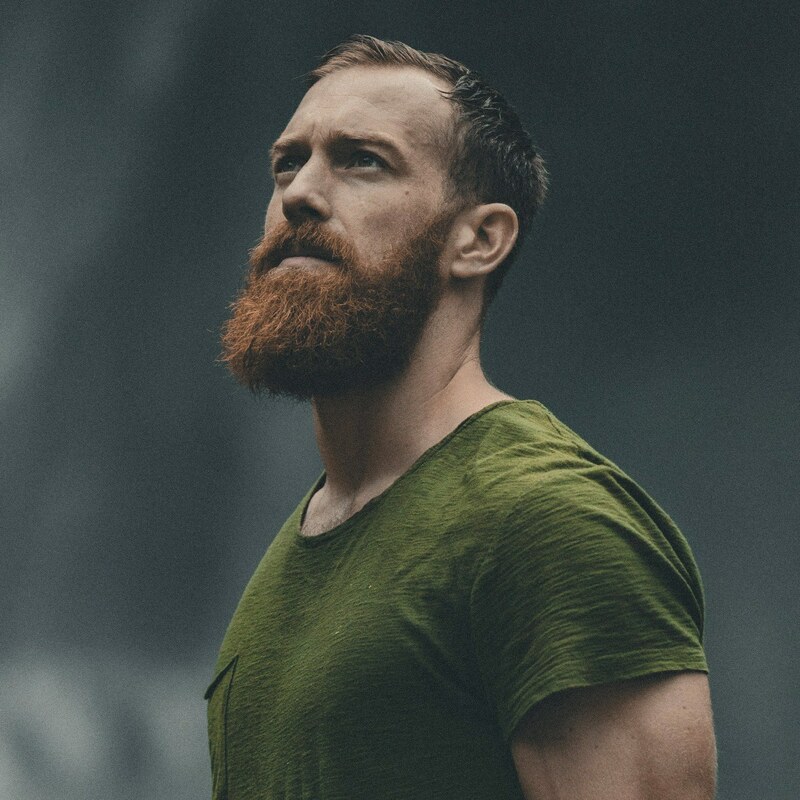 Many men think about shaving, skincare, hair and even fitness routines as "men’s health" and some don’t connect these topics with "beauty" at all. But that’s not to say men don’t want to be beautiful or take care of their bodies. Depending on where you live, what media you consume and many other variables, what one man views as "men’s health" could just as easily be considered a "beauty regimen" by another. The nomenclature is just semantics, but it is representative of the larger conversation going on in our society about changing views on masculinity — it’s not cut and dry. Caroline Hadfield, president of Biossance, a cosmetic ingredients manufacturer, expressed great enthusiasm about this fluid, expanding definition and said, "The whole category of care and personal care, to me, is where the growth is going to happen." The simple fact is that today our views on masculinity are ever-shifting. As men are given more permission to take an interest in their outward appearance and are better able to use products that traditionally wouldn’t have been marketed to them, more and more men are looking for products to enhance their appearance. Brands advertising to men in this space need to appeal to different parts of the spectrum to successfully reach the largest audience possible and stay relevant. Building on this insight, Dove created several successful campaigns that focused on #RealStrength, highlighting character over physical attributes. The success of Dove’s campaigns since then have proven that at least some men relate to this new and more modern way Dove is portraying them in its advertising. Harry’s is another example of a company that is at the forefront of changing views on masculinity. Harry’s has been disrupting the men’s razor market in a major way. With 35% year-over-year growth, Harry’s is growing faster than its largest competitor (Dollar Shave Club) and three times faster than the industry average (Slice Intelligence Report, 2018). Its social mission is based around its “ambition to try and help guys navigate what it means to be a man today.” Earlier this year Harry’s partnered with The Representation Project, which fights gender stereotypes — together they created a short film called A Man Like You. The film tells the story of a boy trying to teach an alien the true meaning of manhood. Shaving as a manly act is woven into the story which ends with the boy telling the alien, “There really aren’t any rules honestly… the truth is, there’s no one way to be a man.” Harry’s doesn’t only sell razors, it sells a lifestyle where men don't need to fit in to outdated stereotypes. Still some other brands, such as hims, are tackling more sensitive men’s topics such as erectile dysfunction and hair loss. "hims is a one-stop shop for men’s wellness and personal care providing medical grade solutions for men’s hair loss, ED, skin care, and more." hims is finding its own balance when talking to men about the new definition of masculinity. However, even while progress is clearly being made in society, some men are still understandably uncomfortable talking about these sensitive subjects out loud. hims is trying to break down the stereotypes further by saying that certain "male issues" aren’t weird, it’s not taking care of them that’s weird. A starting point for any brand hoping to stay relevant may be to adopt an ideology that enables them to participate in the evolving conversation. Brands that want to lead in this space will need to support men with a message that reinforces a more open and honest attitude and eschews dated and narrow definitions of masculinity. While some successful beauty brands have taken the comparatively extreme approach of taking gender out of the equation completely, what steps can more traditional brands take to keep pace with the changing times? Certainly, packaging products that were traditionally marketed to women in a less gender-specific way is one approach. Most men can relate to borrowing a partner’s concealer to cover up that zit on interview day, but would they have the confidence to venture into the beauty aisle to actually buy one for themselves? Brands such as Tom Ford are trying to change that and have created a concealer "for men" for just that occasion. Clinique has a men’s face bronzer and Calvin Klein even makes "manscara." Canadian company Formen set out to provide a whole range of makeup products specifically for men in a market that has traditionally been dominated by products formulated and marketed to cisgender women. The market responded and Formen has seen 200% growth in online sales since its launch in 2015 (Formen, 2018). Still another approach is selling a lifestyle rather than simply a product. As men continue to become more interested in self-care products, the brands that make those products more accessible will see the most growth. The global male grooming market alone is estimated to be worth $21 billion a year and is predicted to grow to $29 billion by 2024 (Statista, 2018). An investment here seems worth the trouble for any brand hoping to stay relevant and grow its consumer base in the future. We may one day reach a place where all products are genderless, but for now giving men permission to be beautiful and to care for themselves is a strong first step in moving toward a men’s beauty industry that can reach its full potential. Photo Credits: Harry's, Jakob Owens and Pablo Merchan-Montes.